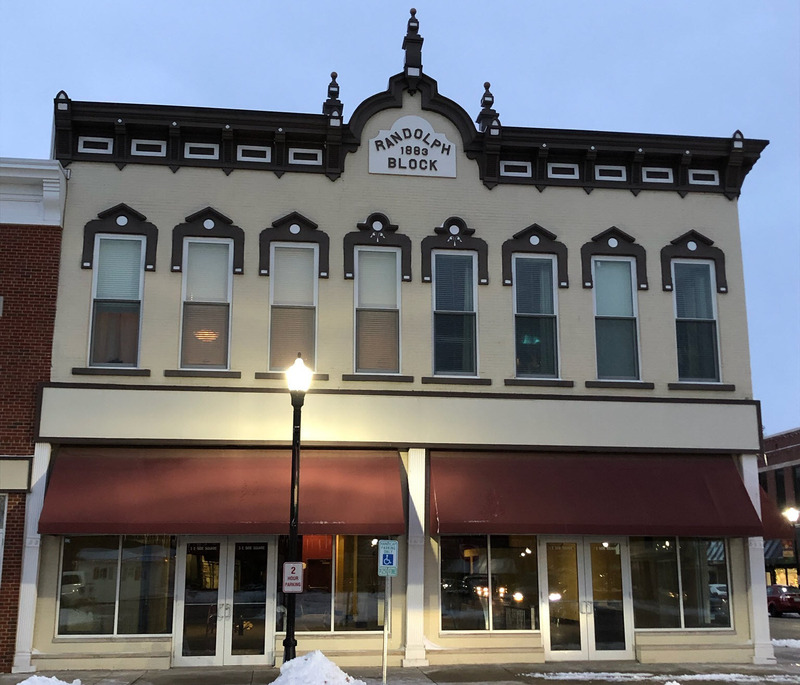 We are conveniently located in the historic downtown Farmington area just east of the Fort and Main street intersection. 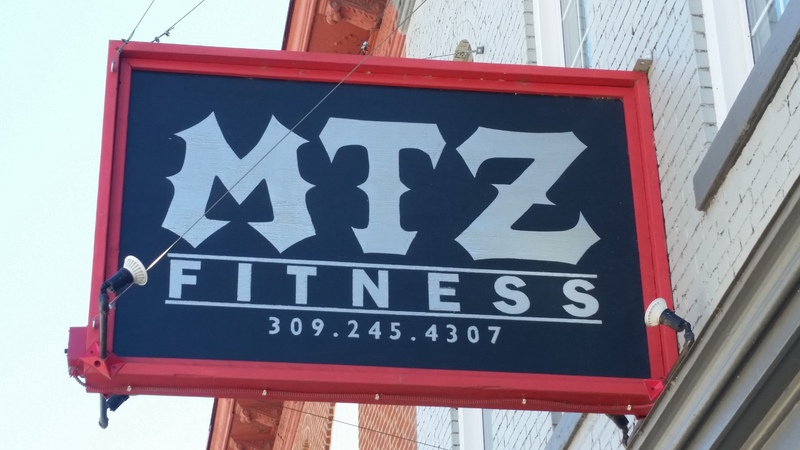 The gym itself is situated on the south side of Fort Street, 3 doors west of Cherry St, at 124 E Fort St., Farmington, IL. . If you are coming from Peoria, stay on Highway 116 as you come into Farmington. You'll drive right by us! If you are coming from Canton, turn east at the Fort and Main St intersection. From there you only have a short distance before you'll see unmistakable MTZ entry sign. We are conveniently located in the downtown Canton area on the west sid eof the square near Jones park. The gym itself is situated on the east side of East Side Sqaure at 1 East Side Square Canton, IL . Look for us in the Randolph building!